Create a safer work environment and decrease the chance of workplace violence in your organization. 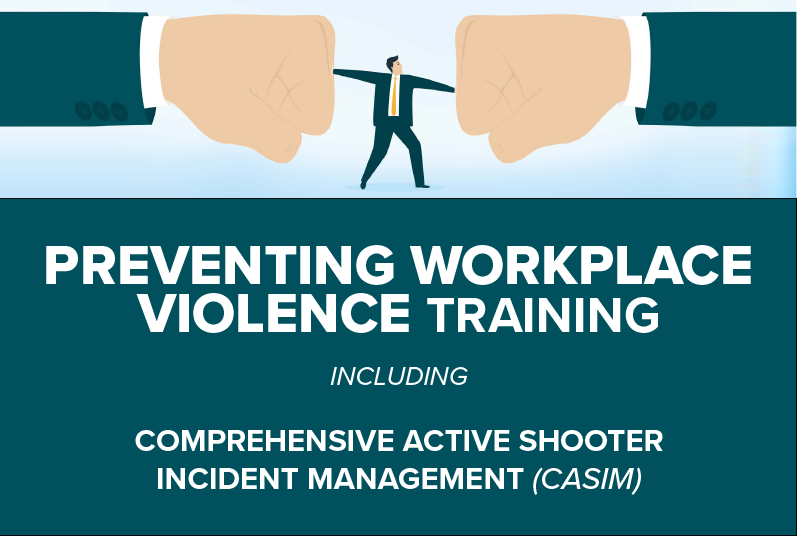 As more and more unfortunate events happen due to violence in the workplace or to active shooters, we as employers need to make sure our employees are knowledgeable as to what to do in case either one of these incidents occur. PIASC has joined with O.S.T.S., Inc. to offer members 4 hours of training to help manage disruptive and aggressive behavior in the workplace.